Two organ recipients. A huge competition. 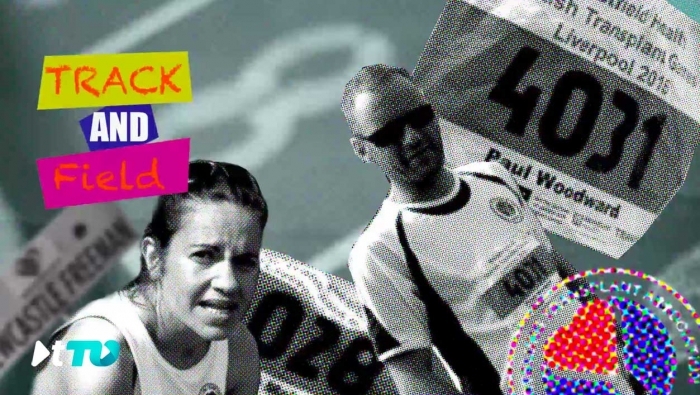 Newcastle Freeman Track stars Louise McLellan and Paul Woodward are just two of the hundreds of athletes competing at the 2016 British Transplant Games. From Chester-le-Street to the world stage of the Transplant Games, heart recipient Louise McAllen has come a long way, but can she go the distance against the strongest field for years? Can double-lung recipient Paul overcome recent injury concerns to take gold?